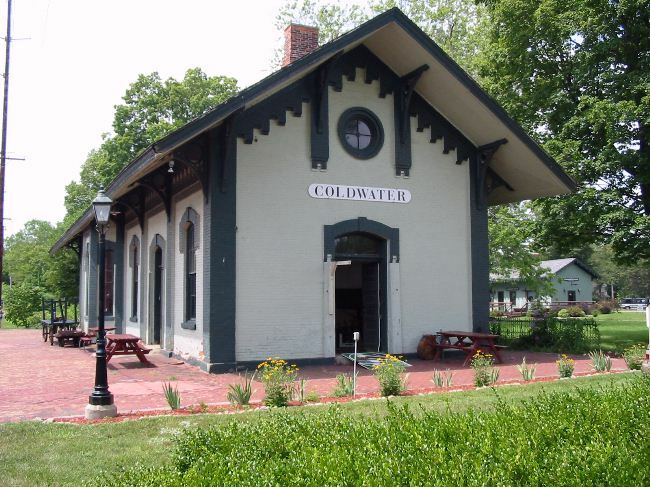 The round trip train rides depart from Coldwater, MI and go to Quincy, MI. 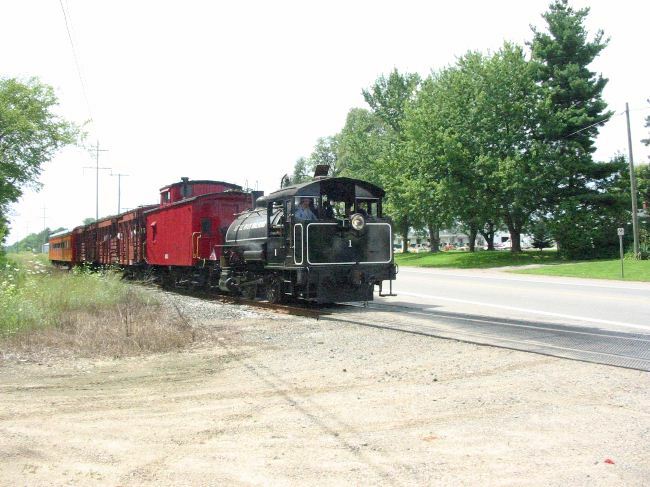 Train rides last approximately 1 ½ hours. 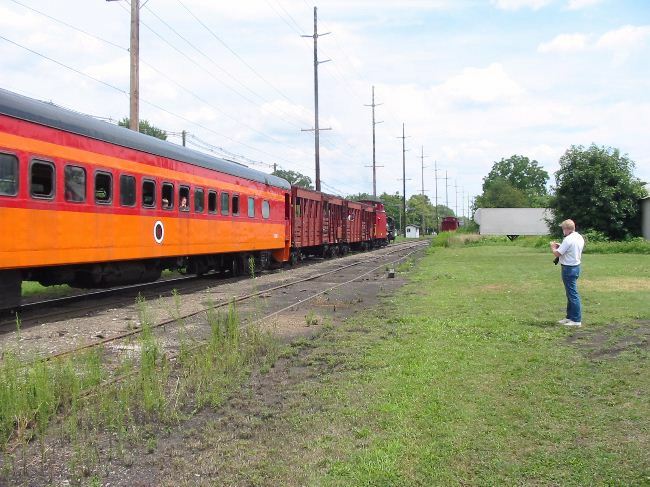 There is a half hour layover in Quincy for you to get off the train and see the locomotive switched around to the other end of the train for our return trip. 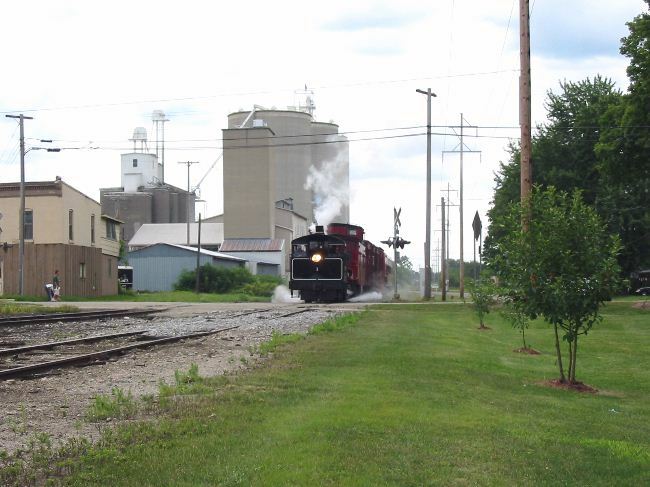 Be sure to visit their museum located in our 1883 Lake Shore and Michigan Southern depot. There are concessions available for purchase as well as a gift shop and hobby shop. 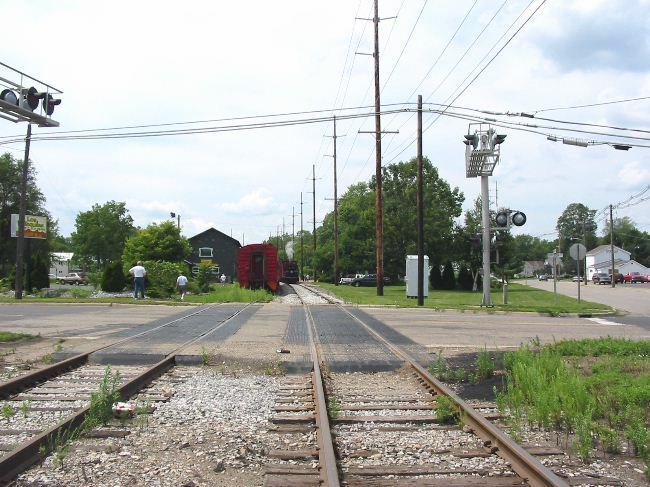 The Little River Railroad is a not-for-profit organization dedicated to the restoration, operation and preservation of historic railroad equipment. 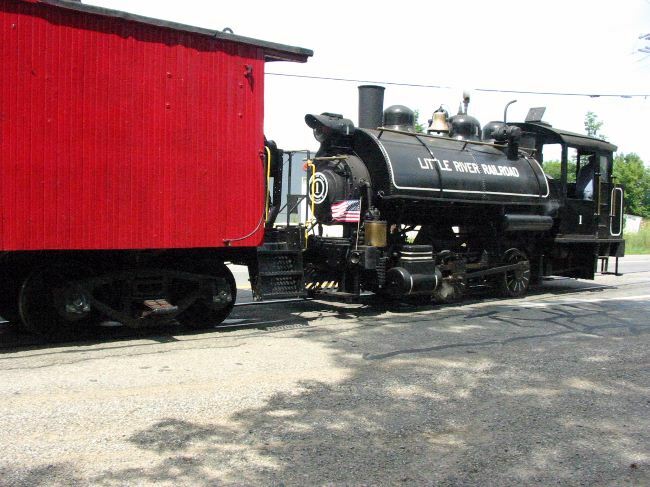 The Little River Railroad is supported by ticket sales, concession sales, memberships and donations. 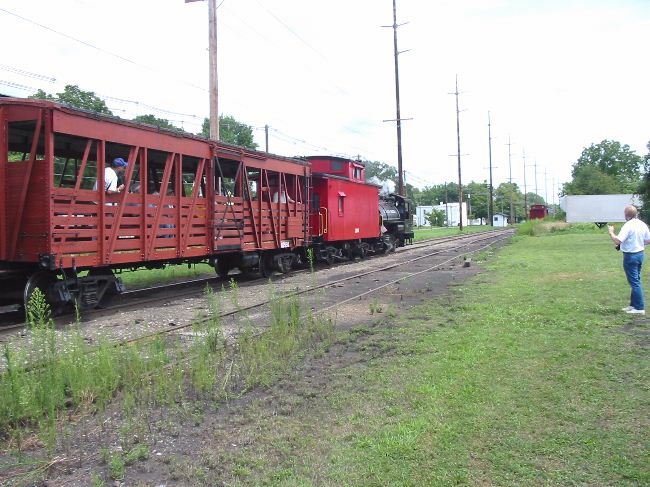 The Little River Railroad is operated by all volunteers. 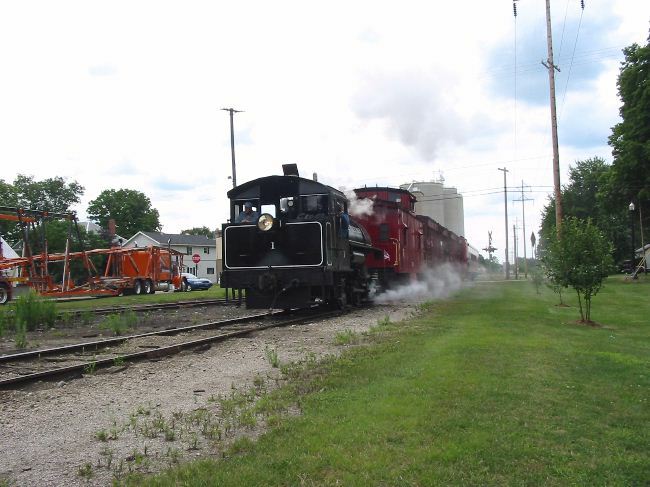 Feel free to pick up a membership today and help them keep steam trains around for future generations. Copyright 2007 by Roger P. Hensley. All Rights Reserved.